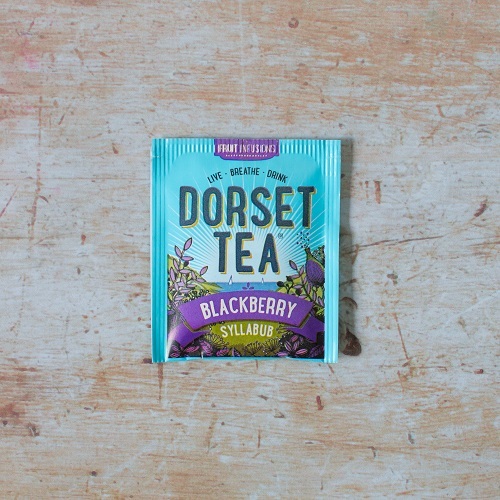 Juicy blackberry and indulgent cream tea flavours, as deliciously decadent as this classic Dorset dessert. 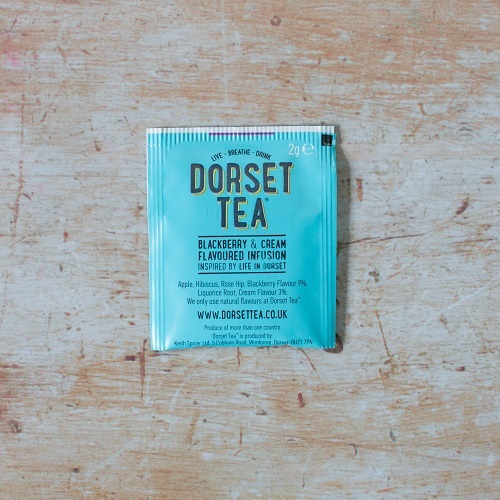 Pack contains 20 tea sachets, total weight 40gms. Contains Liquorice – People suffering with Hypertension should avoid excessive consumption. Apple, Hibiscus,Rose Hip, Blackberry Flavour 9%, Liquorice Root, Cream Flavour 3%. A strong hint of blackberry but the cream flavour isn't as strong so I add milk to give it the creamier flavour. Altogether a nice tea!